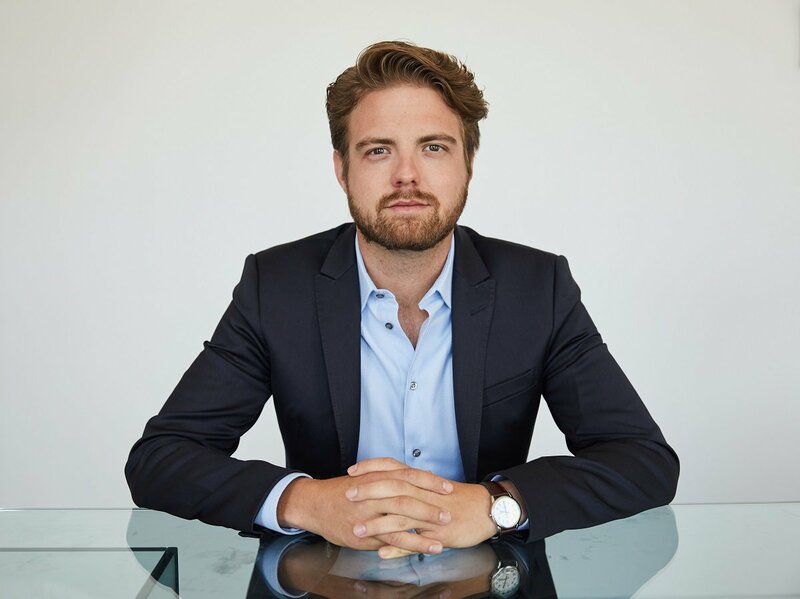 Blockchain CEO Peter Smith has predicted that one of the world’s major governments will issue its own digital currency within the next years. Interviewed on the This Week in Startups show, Smith told host Jason Calacanis that a “Top 30” government will take the crucial step and create a currency. Smith discussed the possibility at the World Economic Forum. He also targeted the United Kingdom as the likely first country to issue a digital currency. Smith was less optimistic on the US jumping into the crypto game, noting how legislative gridlock and the strong dollar made rapid movement in that direction unlikely. China and Russia have been reportedly working on their own currencies, though no formal announcements have been issued.